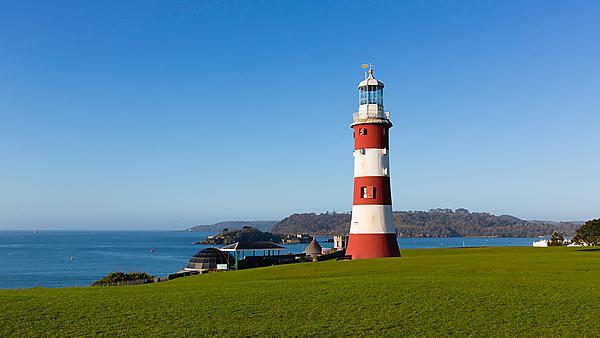 On behalf of the Organising Committee we are delighted to invite you to participate in the International Conference on Environmental Psychology: 'Protecting People and Planet through Social and Behavioural Science' to be held in Plymouth (the UK’s ‘Ocean City’). This international conference is being organised under the auspices of the Division of Environmental Psychology of the International Association of Applied Psychology (IAAP) to promote the science and practice of applied psychology and to facilitate scientific exchange and communication on themes relevant to the increasingly policy-recognised field of environmental psychology. Several inspirational keynote talks will represent not just environmental psychology but also related disciplines and environmental policymaking with the deliberate intention of discussing how the environmental psychology community can best translate its rigorous science into meaningful change. As Environmental and Applied Psychologists at this conference we hope to make a contribution to the United Nations’ Sustainable Development Goals (SDGs). For many of these SDGs, understanding the human dimension (e.g. research on perceptions, motivations, behaviours, people-environment interactions etc) is absolutely crucial. Organised under the auspices of the Division of Environmental Psychology of the International Association of Applied Psychology.